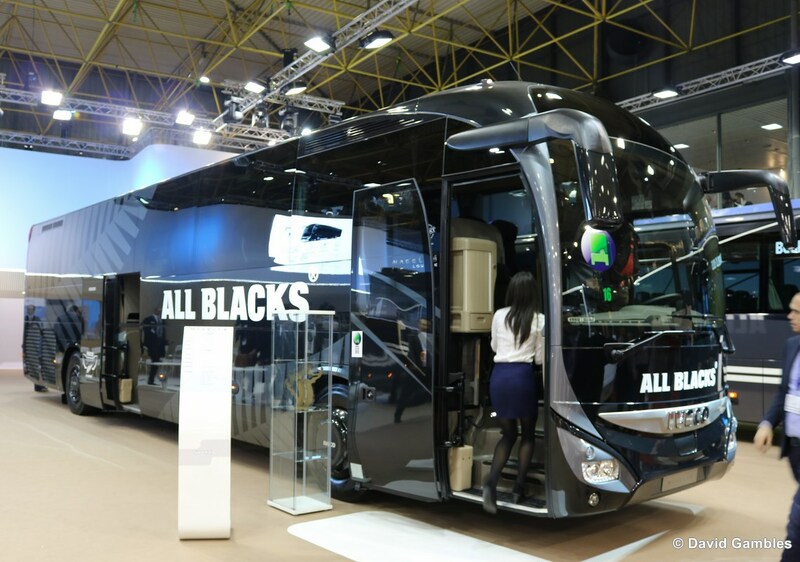 Today, join us as we bring you more images from Busworld Kortrijk. Van Hool showed their new Macedonian built EX range above and below, including a right hand drive version for the UK. Scania showed a wide range of vehicles (below) including the gas powered Citywide LF and the Citywide LE Hybrid. Above and below the 13.7m Scania Touring HD with 13 litre 450 hp engine. These are just a small selection of the vehicles on show at Busworld. 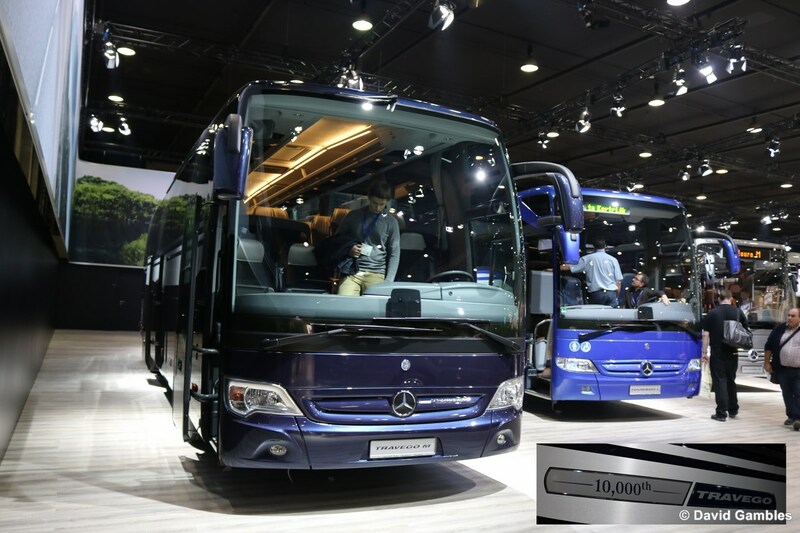 In due course we will also show the BYD eBus articulated vehicle plus bendi-buses from other manufacturers.